This BB Body Cream was $12.99 at my local Target. Its apparently mega popular because it took so many tries to get it! I think the Medium-Deep version is more popular than the lighter one though. I am in love with the packaging, gold is one of my favorite colors and it just screams luxury product. Does anyone else think this too? Anyways I think one of the cons of this product is the scent. It smells like chemicals when its first applied. 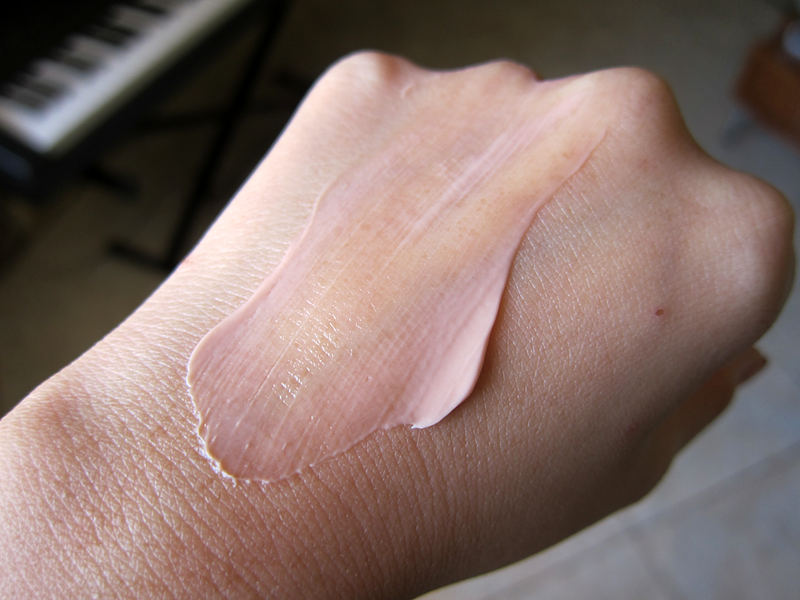 After the product seeps into the skin and absorbs its not that strong anymore. One of my favorite parts about this product is the length of time it keeps my skins moisturized. Usually even the higher end moisturizers I use don't keep my skin hydrated for longer than a few hours, but this one lasted for over 7 hours when I went to a convention the week prior. One of the problems I have with the product is that there is no SPF though. I really wish it did have SPF, since protection from the sun is always a plus! 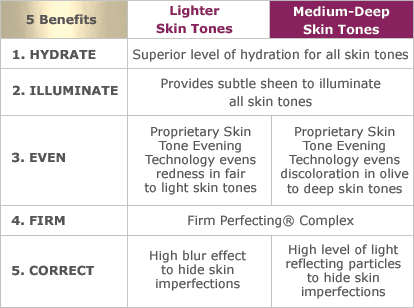 This is a chart from Jergens website on the BB Body that helps explain the 5 benefits better. Personally for me I don't think it really can "firm" or "even" out my skin. I don't really need help in that aspect anyways, but it may help out those who want a firmer and toned looking body for this Summer! I feel like this product is perfect for those who are a bit older than me or want that perfect looking skin for the beach. I love that the product is in a tube, which makes it easy to apply. The "tint" that it has is non transferable either. I actually applied to to my legs and started rolling around in my boyfriends white bed to check.. LOL. This is the shade of "tint" the medium-deep one is. It blends out seamlessly though. Check out my video review on the product! Leave a comment under the video letting me know what you think about it if you've tried it already! Disclosure: This post and video were sponsored by Jergens BB Body Cream through their partnership with POPSUGAR Select. 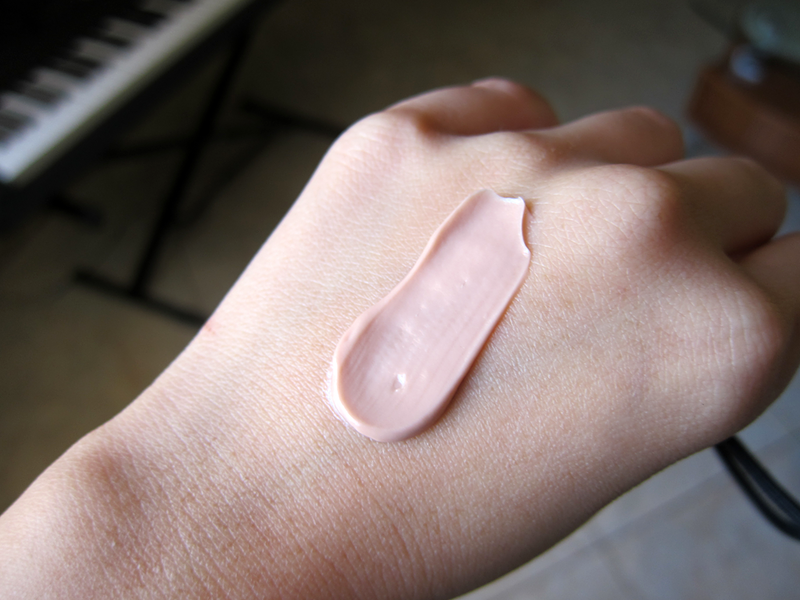 While I was compensated to write a post and create a video about Jergens BB Body Cream, all opinions are my own.